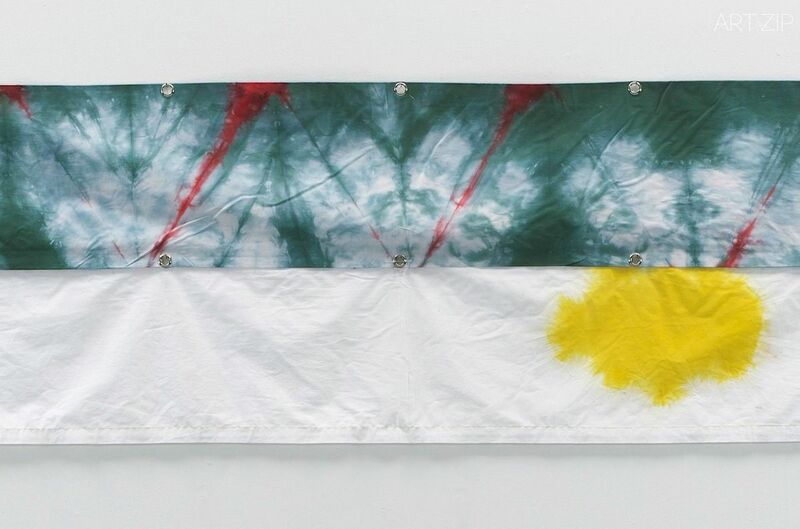 Whitechapel Gallery and Tate Modern announce a major collaboration celebrating artist Richard Tuttle.The UK’s largest ever survey of the renowned American sculptor and poet Richard Tuttle will take place in London this October. It will comprise a major exhibition at the Whitechapel Gallery surveying five decades of his career, a large-scale sculptural commission in Tate Modern’s Turbine Hall and a new publication. Entitled I Don’t Know, Or The Weave of Textile Language, this unique project has been specially devised by the artist and focuses on the particular importance of textiles in his work. 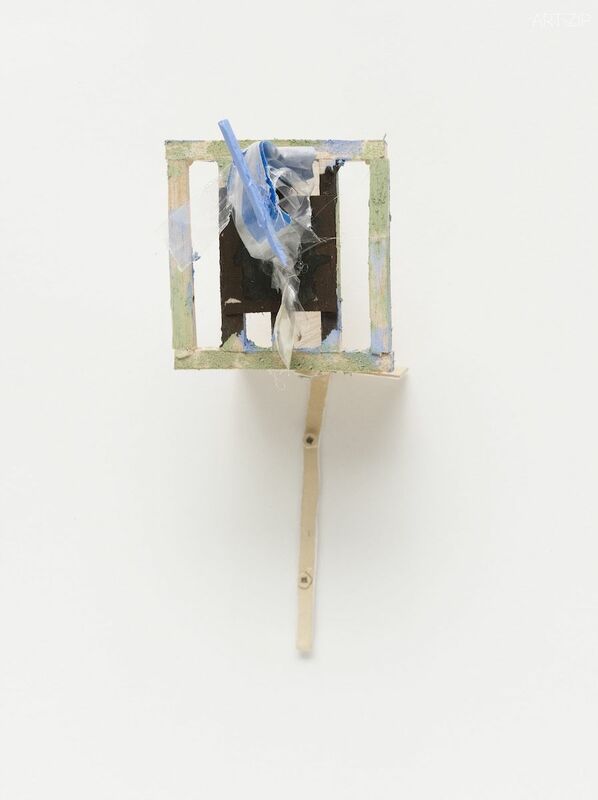 Richard Tuttle (b 1941) came to prominence in the 1960s, combining sculpture, painting, poetry and drawing. 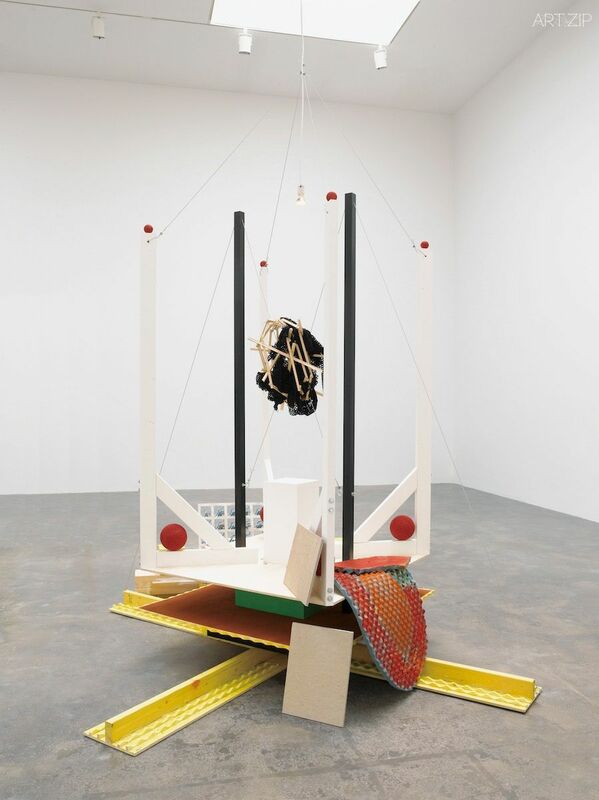 He has become revered for his delicate and playful approach, often using such humble, everyday materials as cloth, paper, rope and plywood. For this project, Tuttle has taken as his starting point one of the unsung heroes of everyday life: textiles. Textiles are commonly associated with craft and fashion, yet woven canvas lies behind many of the world’s most acclaimed works of art and textiles are of increasing interest to artists today. 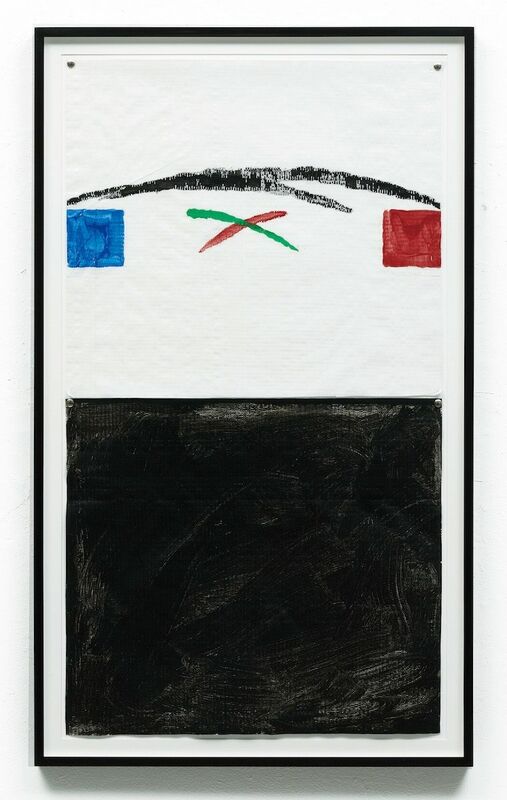 I Don’t Know, Or The Weave of Textile Language investigates the importance of this material throughout history, across Tuttle’s remarkable body of work and into the latest developments in his practice. Alongside this exhibition, Tate Modern will present a newly commissioned sculpture in its iconic Turbine Hall from 14 October 2014 to 6 April 2015. Principally constructed of fabric, it will be the largest work ever created by the artist, measuring over twelve metres in height. It will bring together a group of specially-made fabrics, each of which combines natural and man-made fibres to create different textures in bright colours.